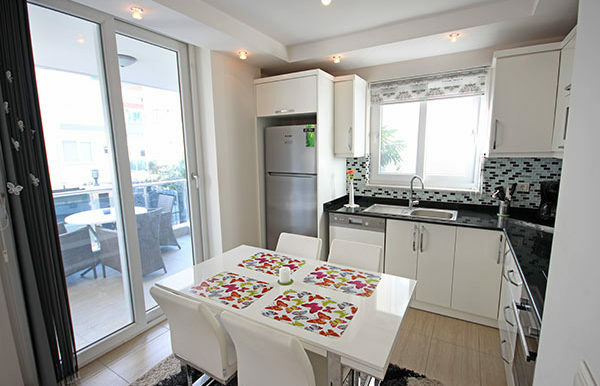 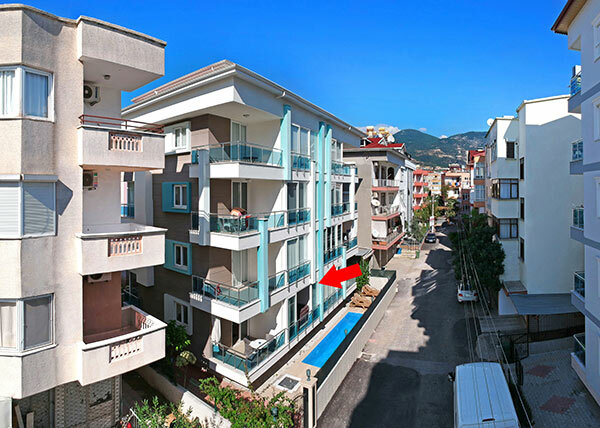 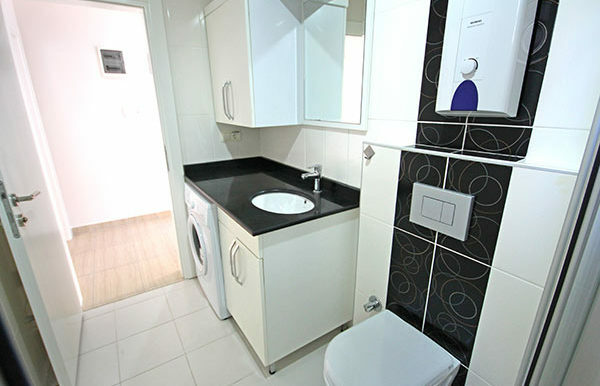 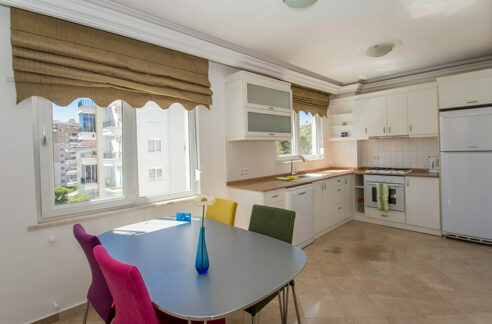 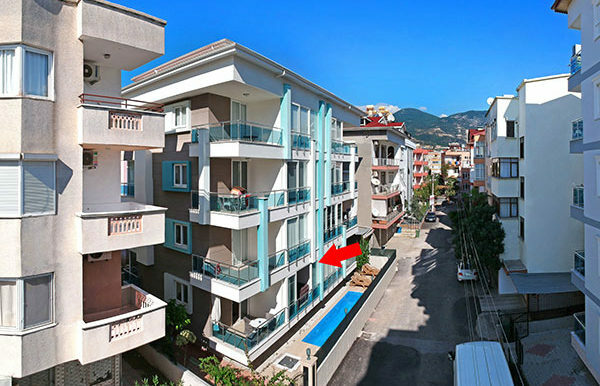 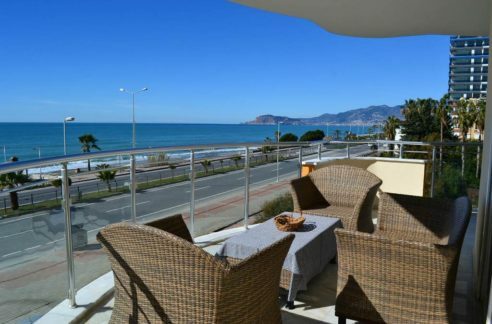 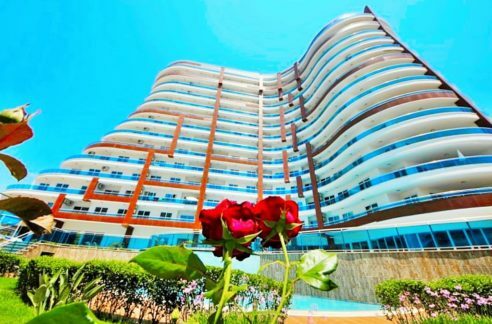 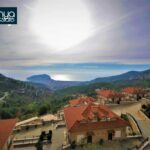 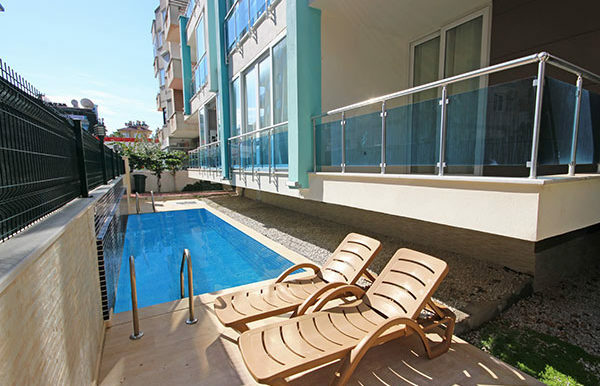 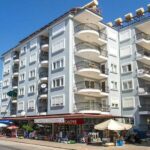 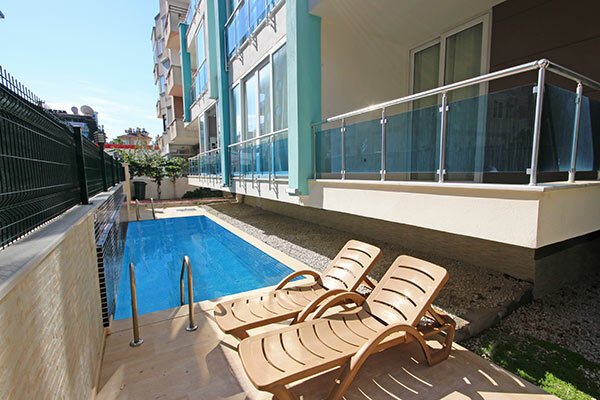 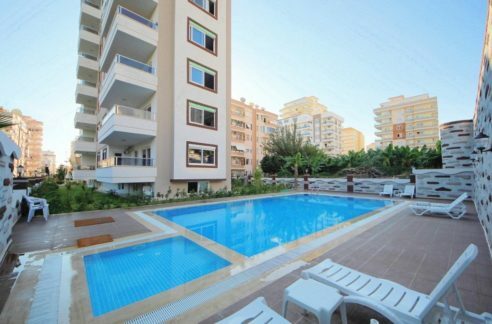 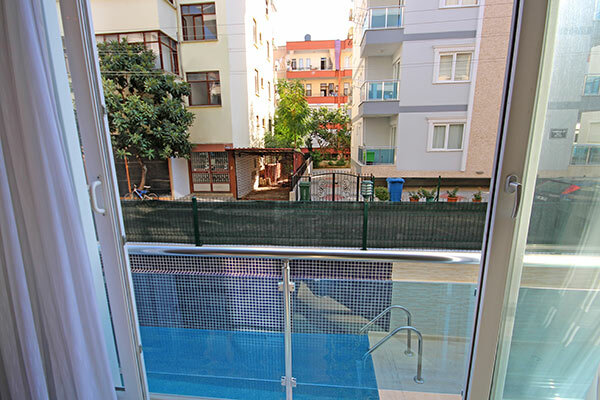 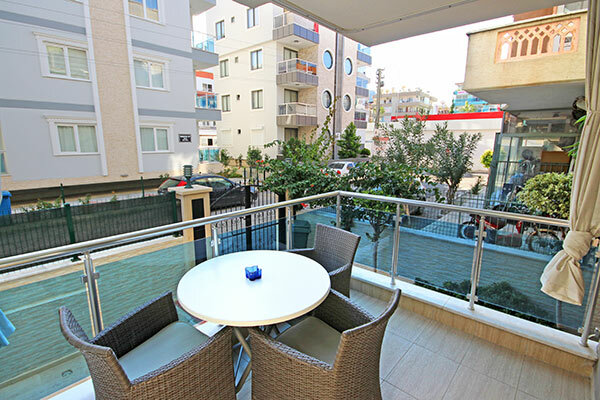 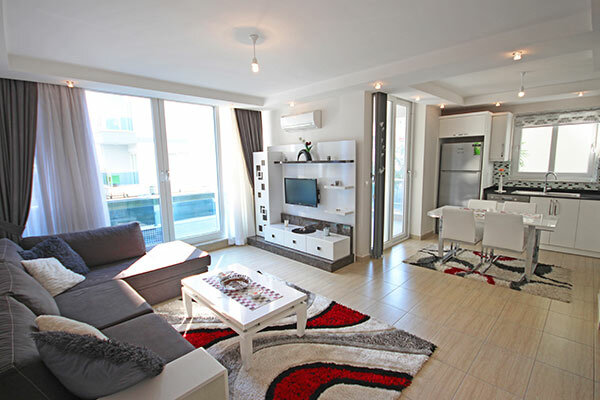 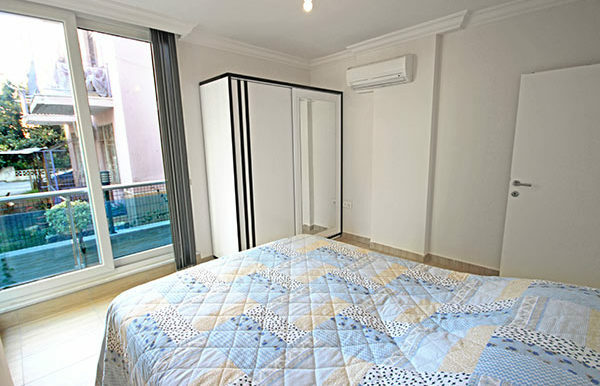 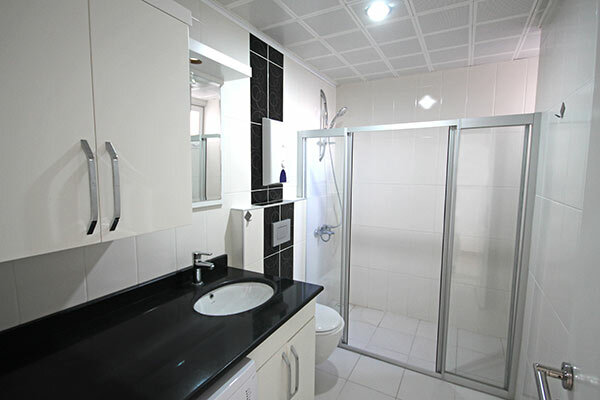 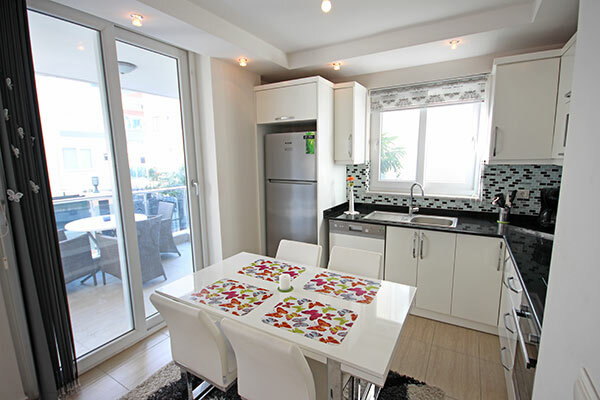 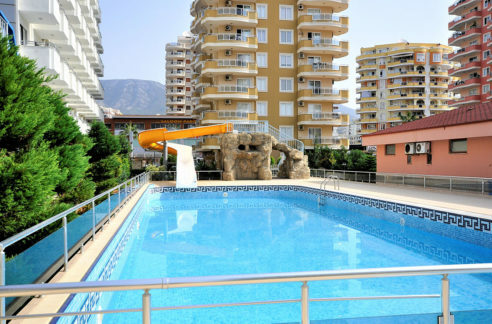 The new apartment is located right in centrum Alanya just 250 meters from Cleopatra Beach. 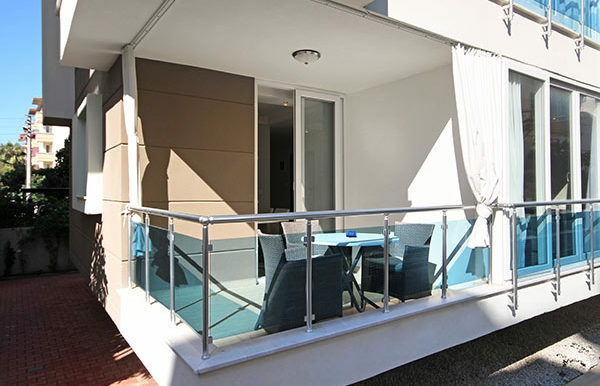 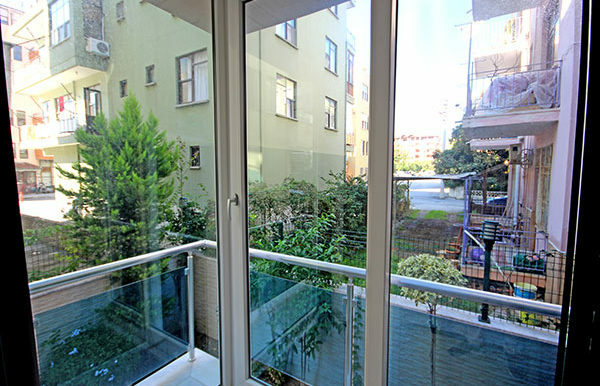 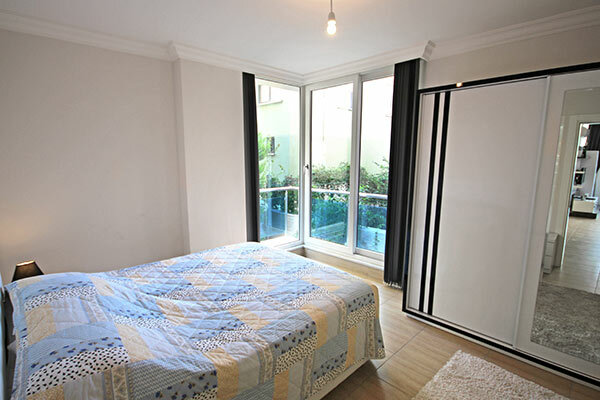 The apartment is 65 m2 with a living room, modern kitchen, bathroom and balcony. 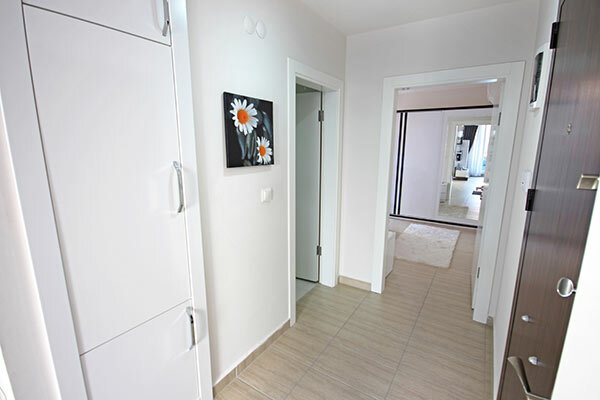 The well-kept apartment is sold furnished. 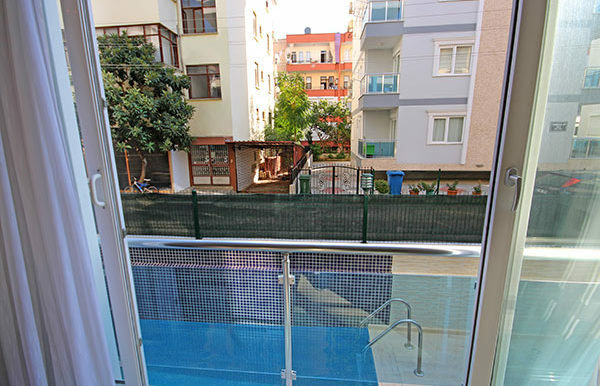 The house offers also a swimmingpool.